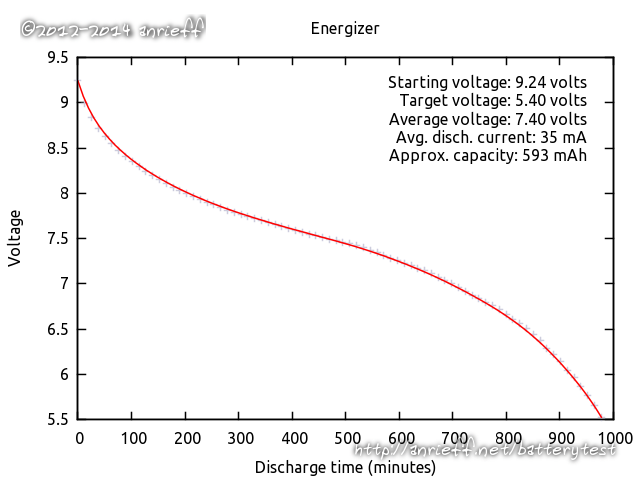 This battery is provided courtesy of its distributor for Bulgaria - VRS Trading. That also means that the quoted price is the "recommended one" for retail stores, and the actual price in shops may vary. 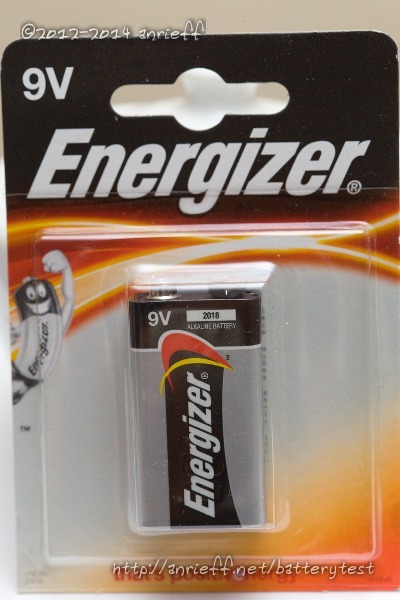 Capacity-wise, this is the best Energizer-branded 9-volt to be tested yet. Another similar product tested here was bought from a regular store, but it was of the Powerseal variant, and measured 565 mAh (vs 595 mAh for the one here).